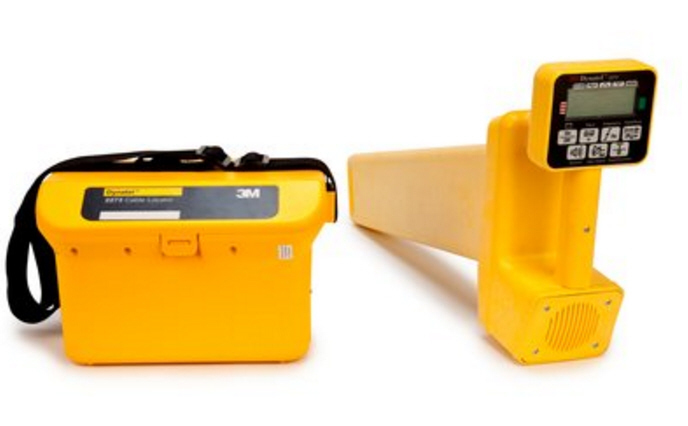 3M Dynatel 2250M - Advanced Buried Cable Locator. Transmitter / Receiver Set. Four Frequencies Plus 50/60 Hz Passive Power Mode. Includes 3" coupler. 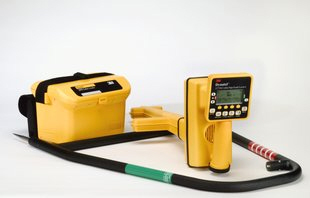 The 3M™ Dynatel™ Locator 2250M is designed to find the path and estimated depth of buried cables and pipes. 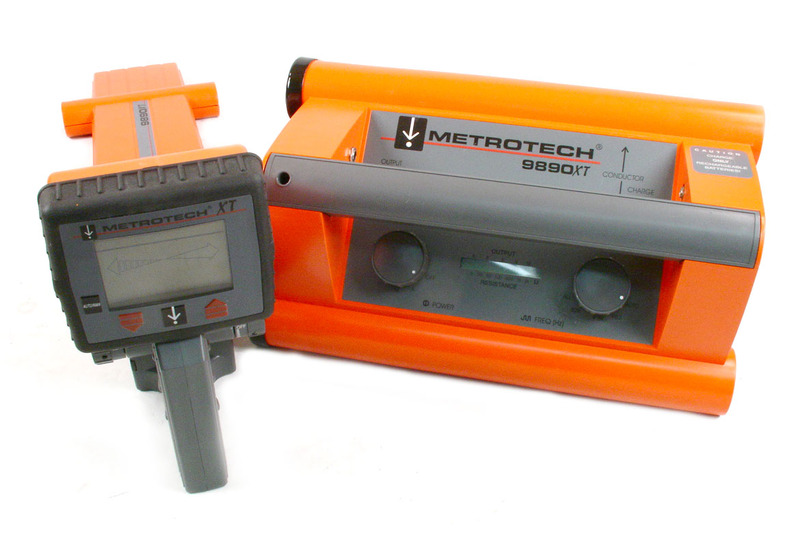 Four active trace frequencies which can be used individually or simultaneously to compensate for varying field conditions. The receiver incorporates passive power and auxiliary frequencies that do not require the use of the transmitter. Graphic display to distinguish between targeted cable and other cables in congested area. Accurate multi-antenna design for various user-selected locating modes—Directional Peak, Multi-Directional Null, plus a single antenna Special Peak mode for deep depths. 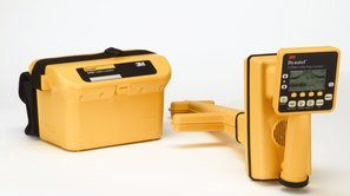 Directional mode utilizes all-peak antenna design for improved left/right guidance and accurate locates in challenging conditions. 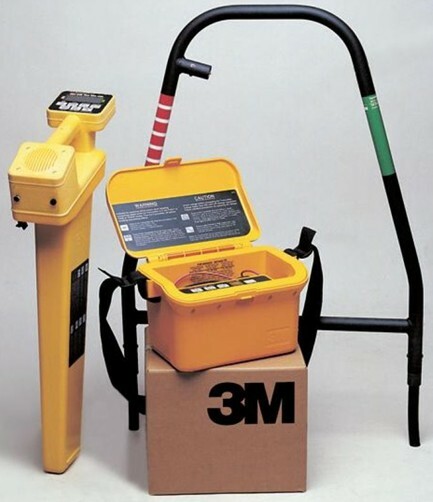 Locate, write and read information into the 3M™ iD Electronic Marker System.